BDP had a great time celebrating the achievements and talents of people in recovery at this year's Recovery Festival held at St Agnes Park and Church. As well as providing a familiar friendly face and showing off the wealth of support we can offer, we were also there to support our creative outputs, Rising Voices the recovery choir and Step Ladder our drama group. 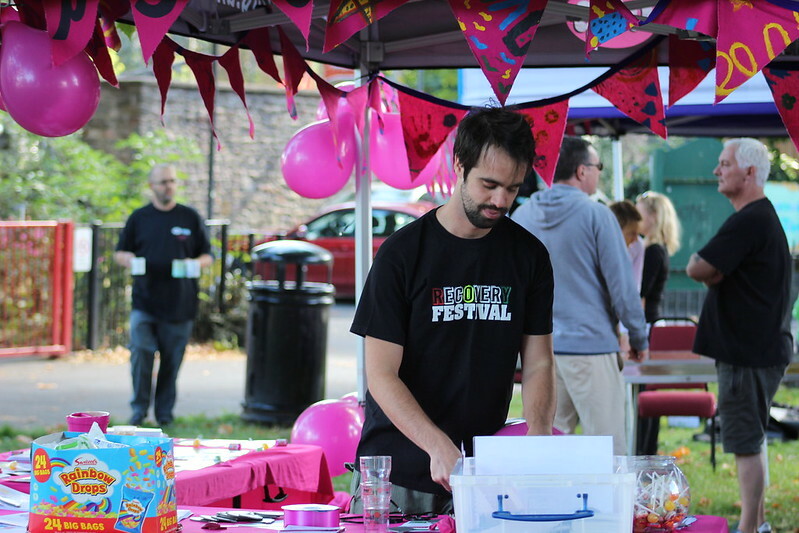 Browse a selection of photos below and subscribe to the Recovery Festival's mailing list to find out how you could take part in next year's event.